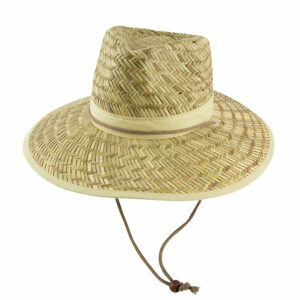 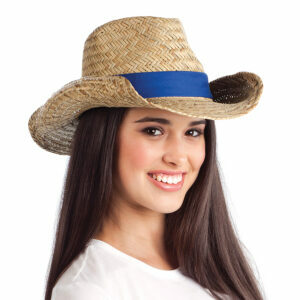 Broad brimmed hats, straw hats, bucket hats and canvas slouch hats we have something for everyone. 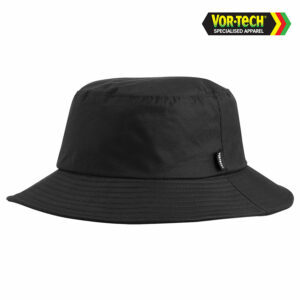 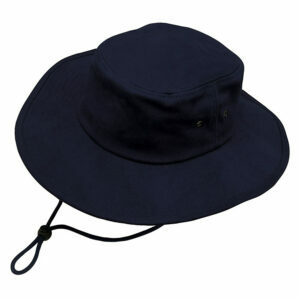 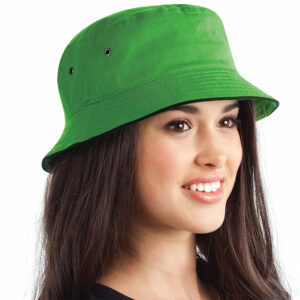 Even the kid’s are covered with our dedicated kids sized bucket hats…perfect for schools and childcare centres. 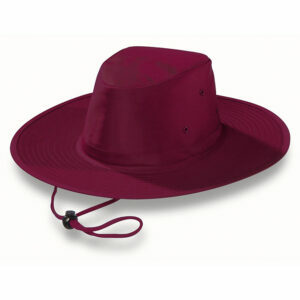 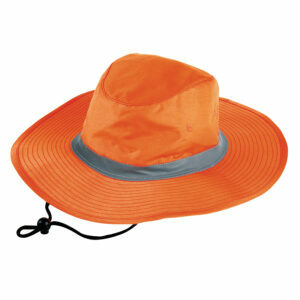 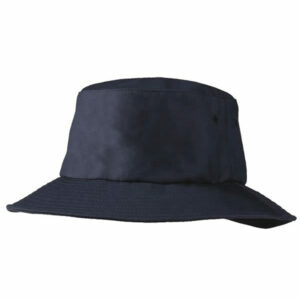 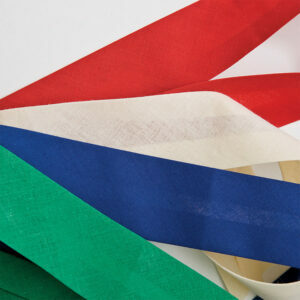 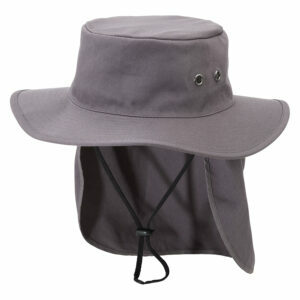 Sun protection is so important in our harsh climate, why not include a hat as part of your uniform? 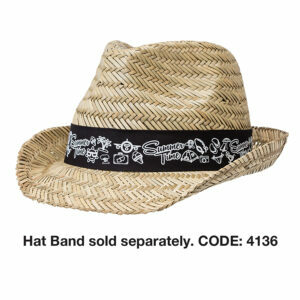 Complete with your logo!